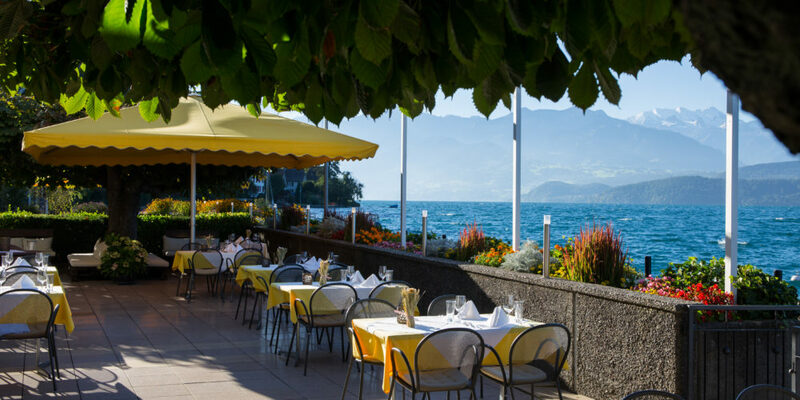 Enjoy tasty and seasonal food at our restaurant with lakeside terrace and lounge. 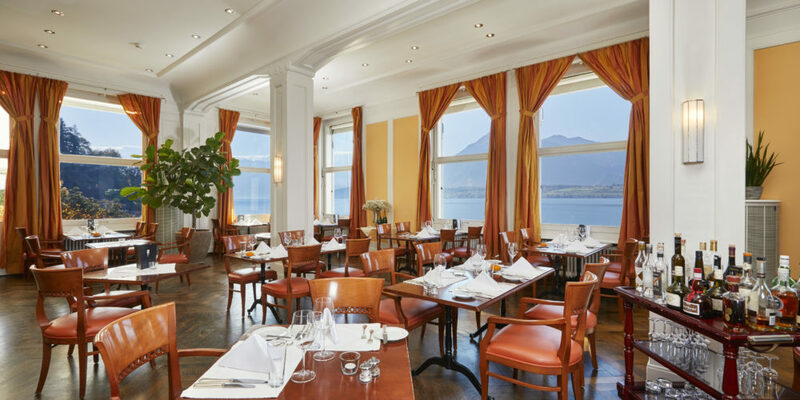 During the winter season, we serve our guests in the Restaurant Ambiance at the 1 floor which offers 180° panorama views to the lake and the mountains. Opening hours: 7 a.m. to 10.30 p.m.